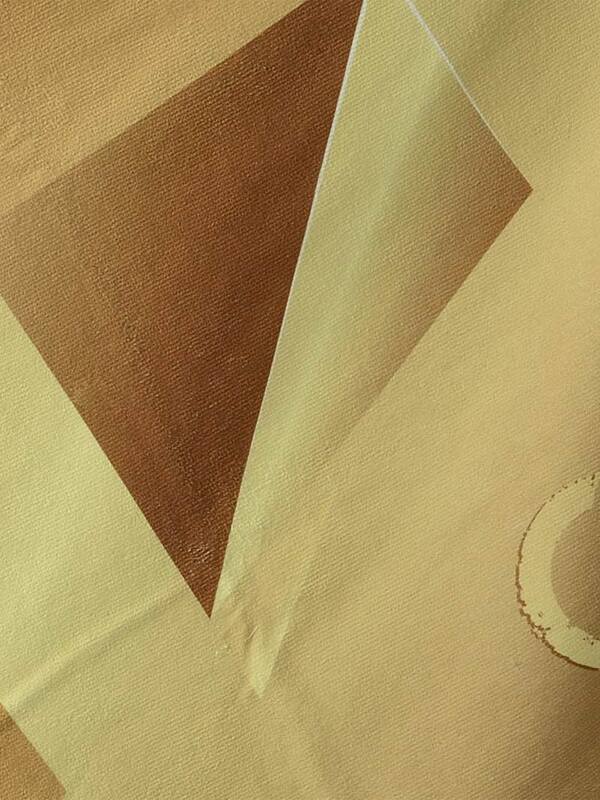 The Geronimo 1610x1 Brown beach towel attracts with dynamic cool pattern. Made of very soft blend of cotton and microfiber that is perfect for the beach or poolside. 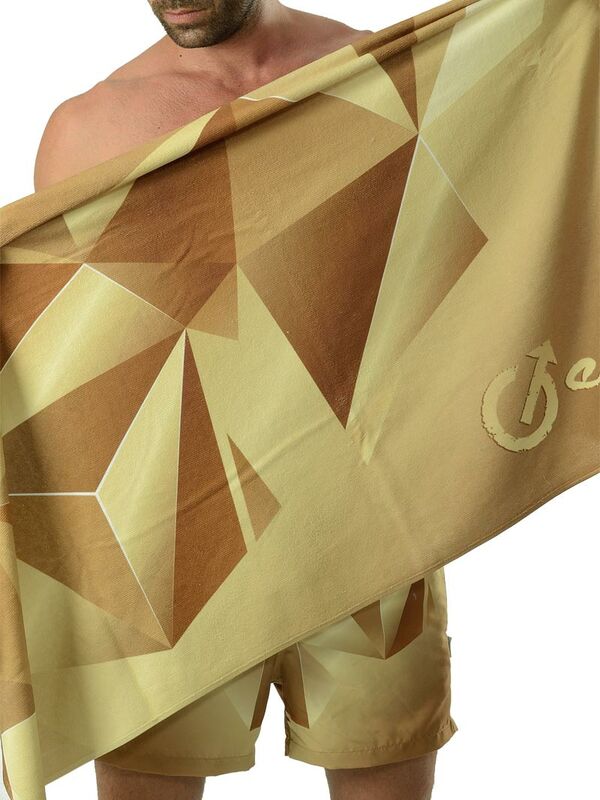 If you want something fast drying and sand-resistant this bech towel is perfect for you. The design is completed with the Geronimo brand logo.